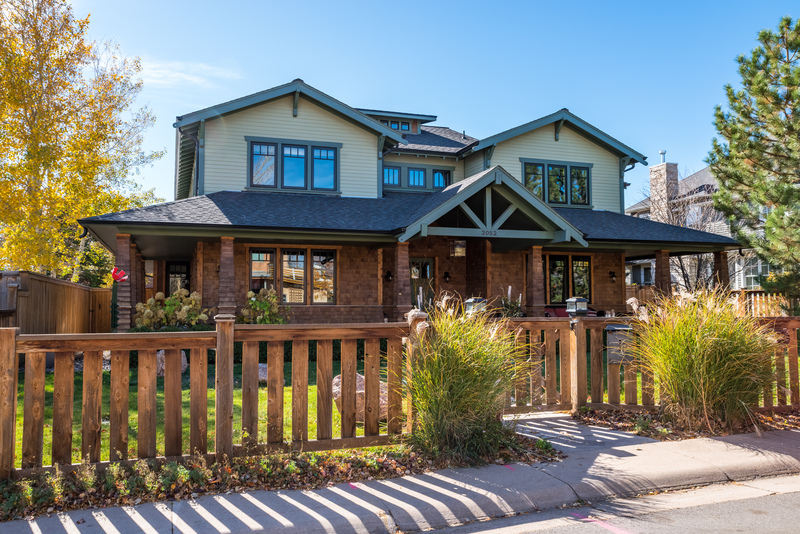 Custom home on coveted Alpine Drive in central Boulder. Craftsman style with walnut floors, river rock fireplace, custom kitchen. Views of the Flatirons from the private master suite. 10′ ceilings and timeless design. Quiet no traffic street filled with trikes, bikes and scooters. Walk to East Pearl for dinner, Ideal Market, or vic’s for your morning coffee!